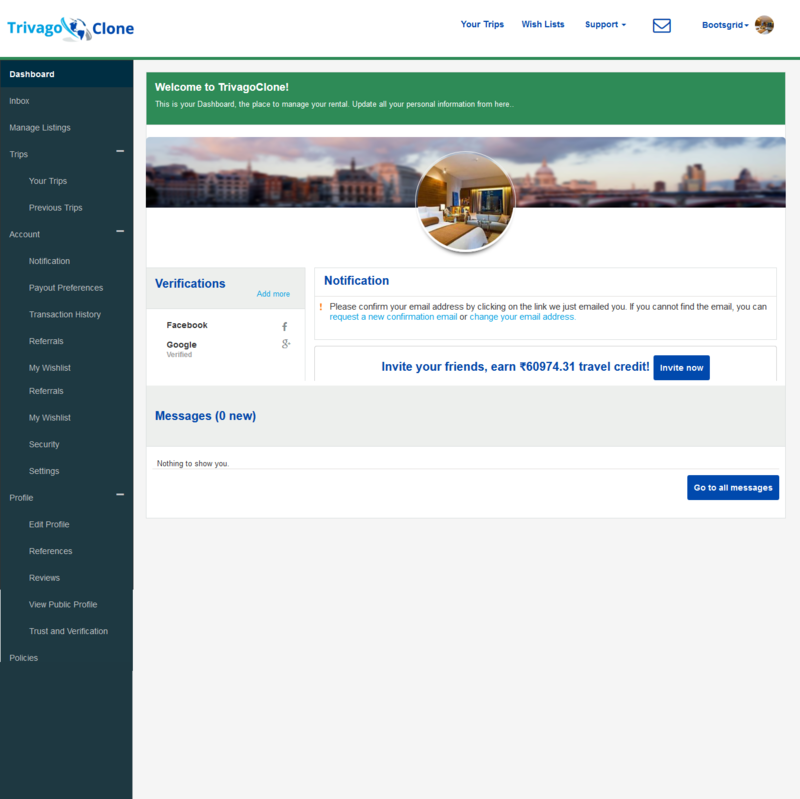 Welcome to online hotel booking on TrivagoClone! Booking hotel has become a lot easier now. 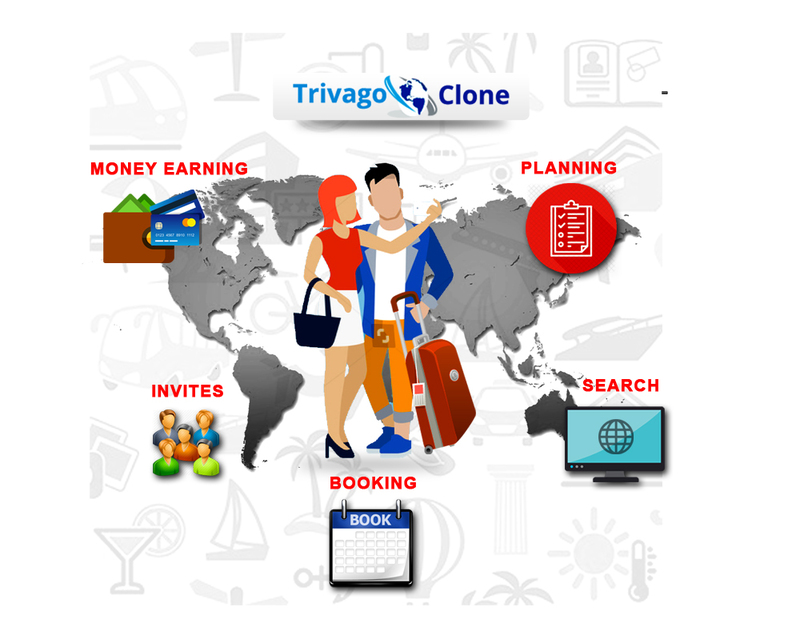 Just log on to TrivagoClone, search over 1000+ destinations for your travel dates, choose a hotel of your preference and book hotel online in minutes. Get information for weekend trips to cities like Malaysia, Chennai, Bengaluru and you can find the right hotel on TrivagoClone quickly and easily. Madurai and its surrounding area are great for trips that are a week or longer with the numerous hotels available. View hotel location, photos, room options, prices for various hotels online, pick as per your comfort and book according to your choice. Plan your next business or leisure trip and book from a wide variety of over 20,000+ hotels, BnBs, Resorts, Villas, Homestays etc across World. A smooth transfer process means that making payment is as swift as searching the hotel. So, whether you are looking for budget or upscale hotels in Kerala, Paris, London, Italy or any other destination, visit TrivagoClone, and get the best deal. 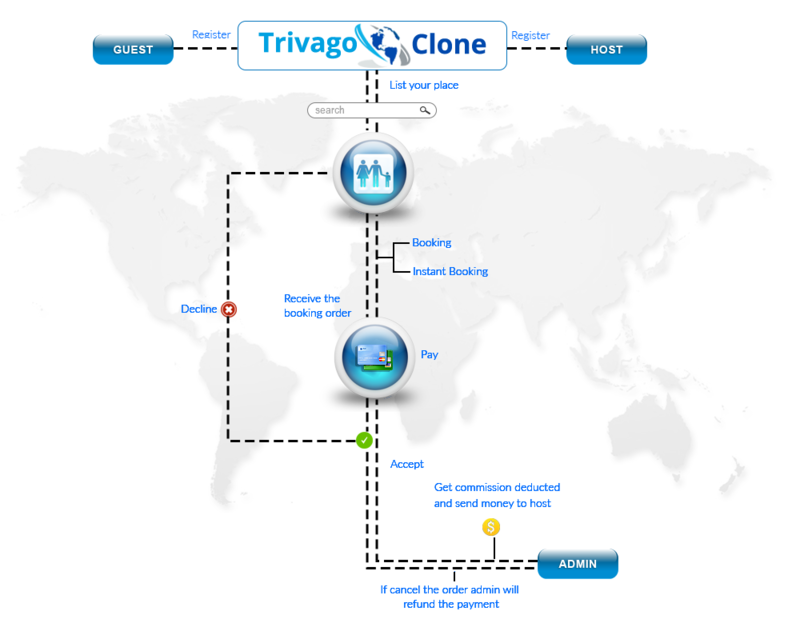 How to book hotels on TrivagoClone? Now, suppose you are travelling to Singapore. All you have to do is type on the “Where do you want to go” box on the homepage, select your option. Then, enter the check-in and check-out dates, and tell us the number of guest, for whom the booking is to be made. 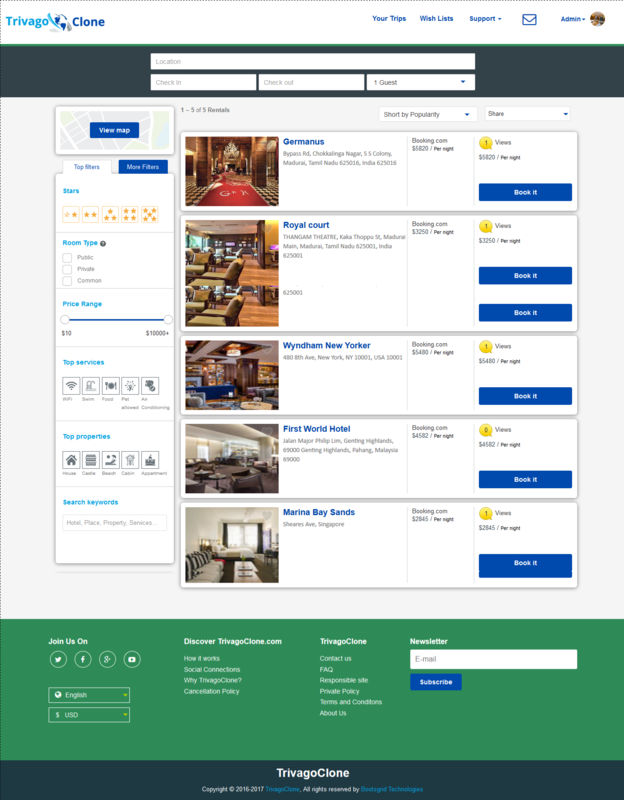 On clicking the “Search” button, all the accommodation options are displayed on a single page. To make your task easier, our portal is provided with filters that you can use to narrow down your search. 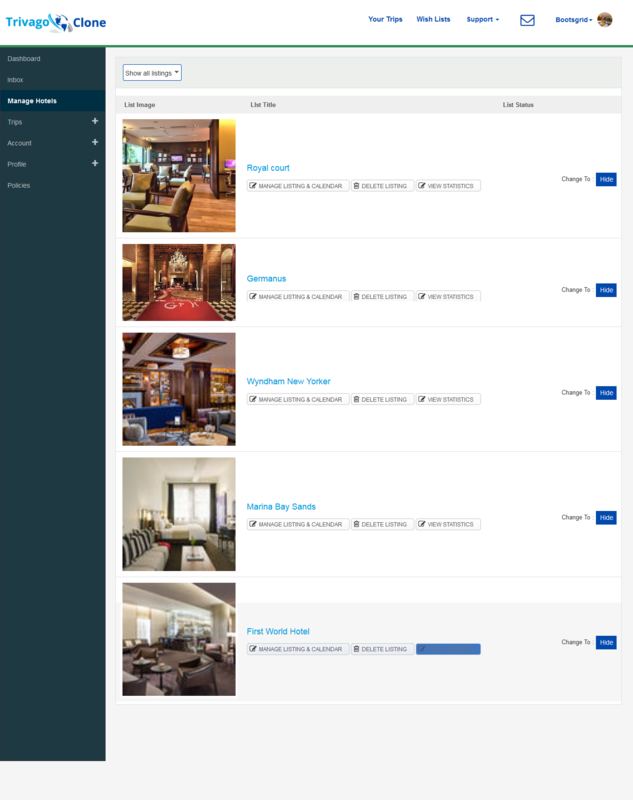 You can refine the results on the basis of star category, location, area, price range and even the facilities you want. Save all your favorite hotels to easily compare between features and prices. Securely store your payment details for fast, easier and safe bookings. Booking History of past, current and future hotel bookings. Making simple reservation for hotel room. Contact with call function, direct in url and map. We take care of the hassle you face with the installation procedure. We provide free installation service to our clients. You get a fully responsive design where you can access the end product through any of the devices with easy interaction experience and navigation. You can create the multiple admin give the roles and permissions to subadmins in your script. Find lists easily through effective search system. Simplified search mechanism which reduces complexities in searching by providing a variety of sorting and filtering options. When Trivago update a new feature, you can easily get that feature by our software. You can use multiple languages based on your country. We can easy to manage the languages on your admin page. You can use more than 19 languages based on your country. 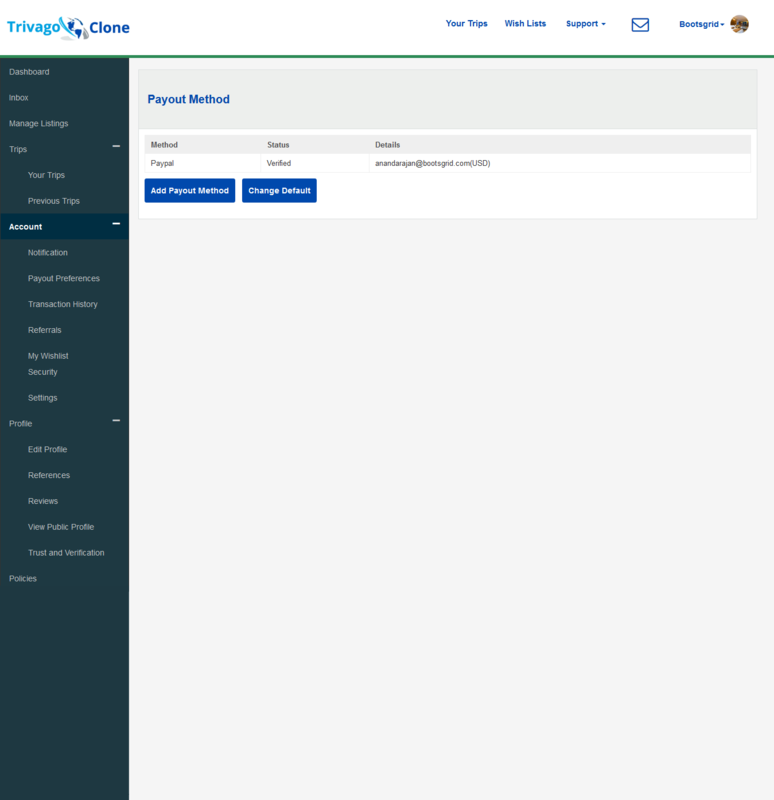 Trivago clone script provide the multi currency system. You can use 31 currencies based on your country. 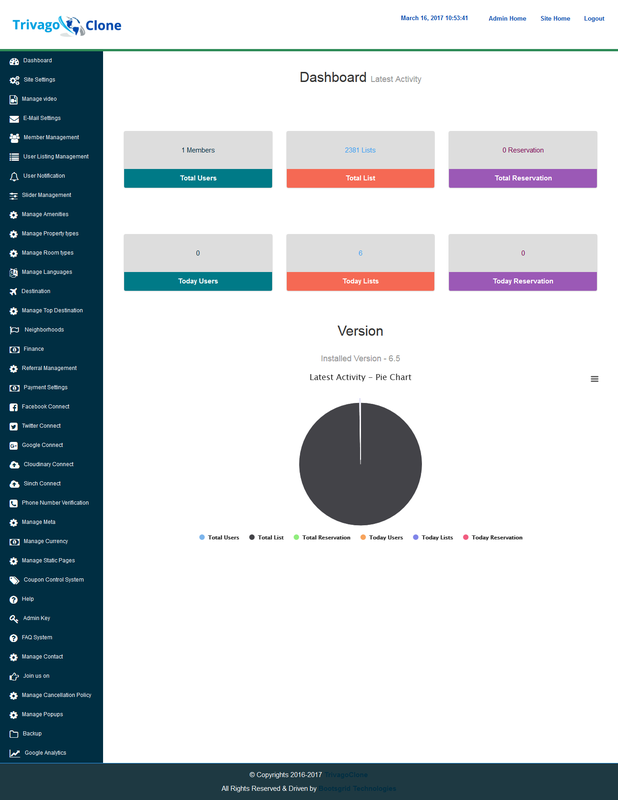 You can easy to manage the Currencies on your admin page. Easy to add your Room details and to live. We can easy to change the list details and photos.